BLAUER Jacket Various colours Zip Front ALL SIZE AVAILABLE. 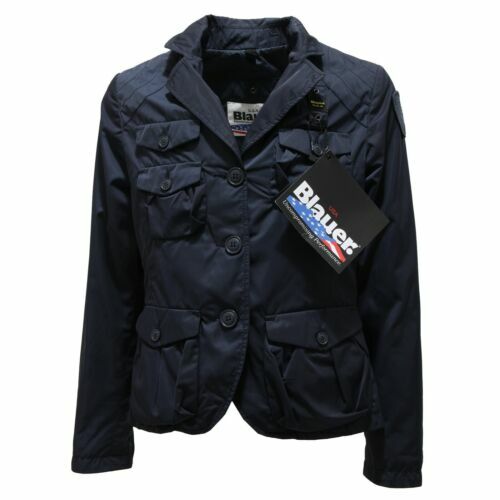 Blauer Mens Jacket with protection For Shoulders And Elbows. Size L.